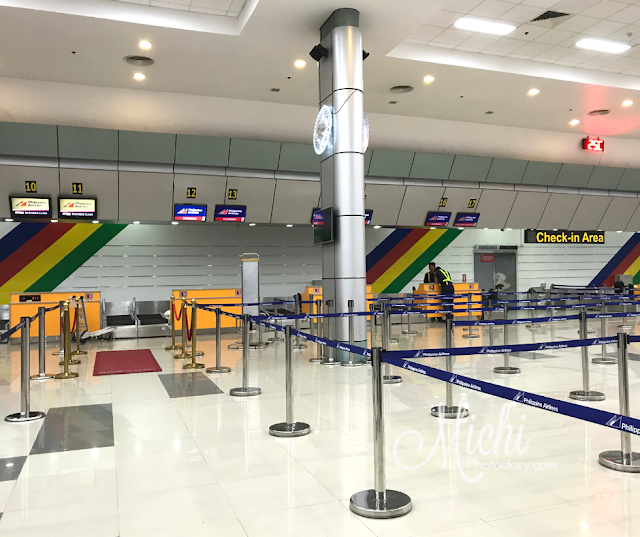 I already knew that starting year 2018, airlines need to transfer some of their flights to Clark International Airport to decongest Ninoy Aquino International Airport. I thought they will just divide their flights so I was surprised when I learned that there is no longer direct flight from Manila to Basco. 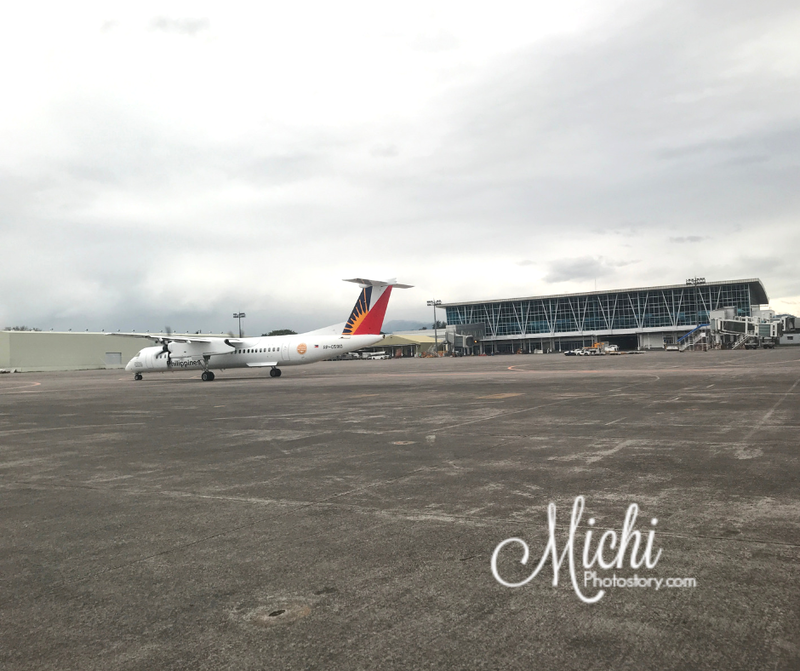 Philippine Airlines transferred all flights to Basco in CIA. I know that some airlines still offer Manila to Basco but we prefer Philippine Airlines because they have two flights every day so just in case there is delay or cancellation of flight, at least pwede kami masingit sa next flight or the following day. So even we live in South Luzon area, we still booked Clark-Basco-Clark flight. We’ve been to Clark International Airport in year 2011 when we went to Kota Kinabalu Malaysia and 2012 when we went to Hong Kong and Macau. During that time, Diosdado Macapagal International Airport pa siya. I used to score cheap airfare kapag may seat sale so I did not mind kahit malayo ang travel namin kasi mura pa rin even I will add the transportation expense. In year 2011, we parked our car at Park “N Fly but in year 2012, ayaw ni hubby mag-iwan ng sasakyan so nagcommute kami to Clark Pampanga. Fast forward to our trip, we left before 1AM for our 7AM flight and we arrived at 2:45AM. It is more or less two hours from our place, good thing wala naman traffic sa SLEX and NLEX. I was a little bit worried kasi sa tagal hindi ko na maalala kung marami ba parking space sa Clark Airport. 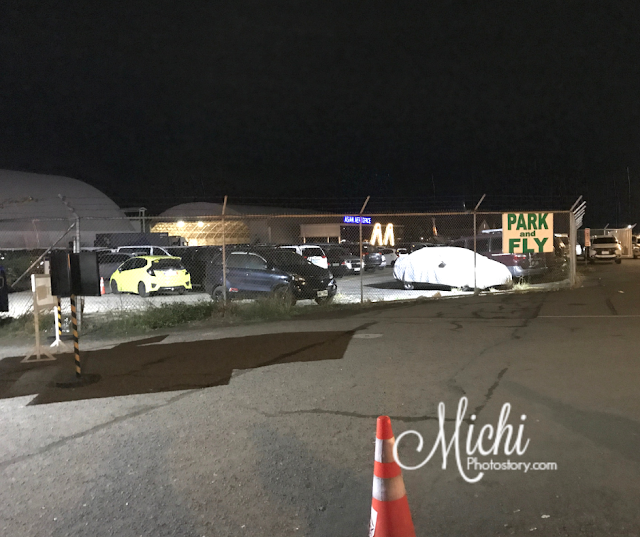 Good thing that there are enough parking slots when we arrived. Unfortunately, ang layo ng nilakad namin. 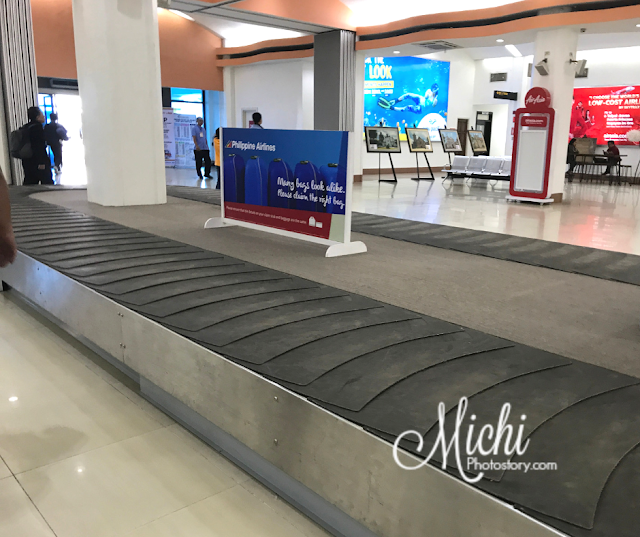 Mga 10-15 minutes walk from the Park ‘N Fly to airport building, tapos may bitbit ka pa na luggage. My husband can drop us off naman sa airport building at siya na lang magpark pero nagsabay-sabay na kami, sa hirap at sa ginhawa magkakasama. We only have 3 checked-in bag (10 kls each) so okay pa maglakad. After 6 years, nakatapak ulit sa Clark International Airport. It was only 3:15AM and the counters are still closed pero mahaba na rin ang pila outside the barrier. They opened the counter before 4AM and we were at the boarding at 4:10AM. I thought that the terminal fee was already included in my ticket, hindi pa pala so we paid P150 Terminal Fee per person. There are only few boarding gates and limited lang ang mga food stores. Hindi 24 hours yung mga store, though some stores are open pero wala naman ko type kainin. How I wish, nagdrive thru muna kami bago dumiretso sa airport. 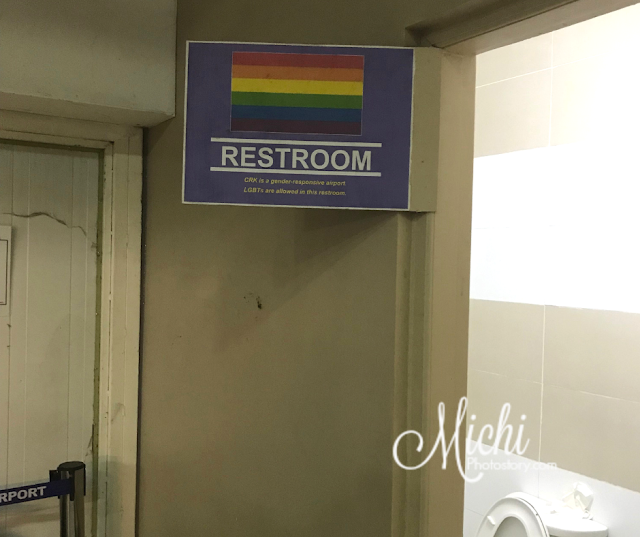 While waiting for our boarding, my husband showed me a picture, nung nag CR kasi sila napansin niya na may separate restroom for LGBT. “CRK is a gender-responsive airport, LGBT’s are allowed in this restroom”. Boarding is on time, we rode a shuttle bus to reach our airplane. It was funny, kasi akala ko malayo pero mas malayo pa nga nilakad namin from parking to airport building. 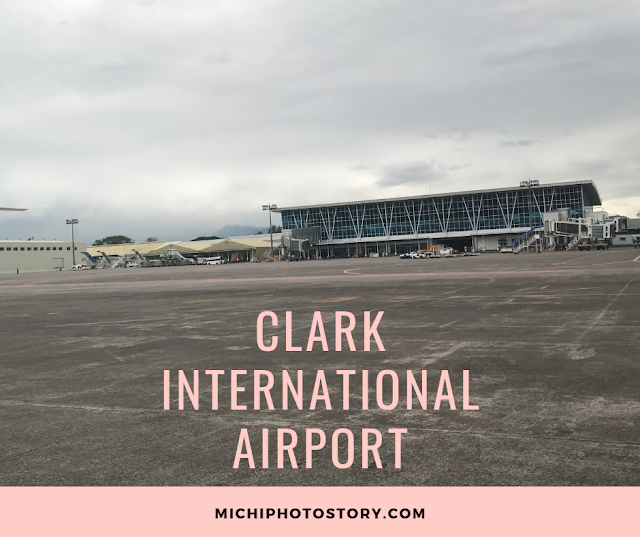 After our 4 Days Trip in Basco Batanes, we arrived at Clark International Airport. 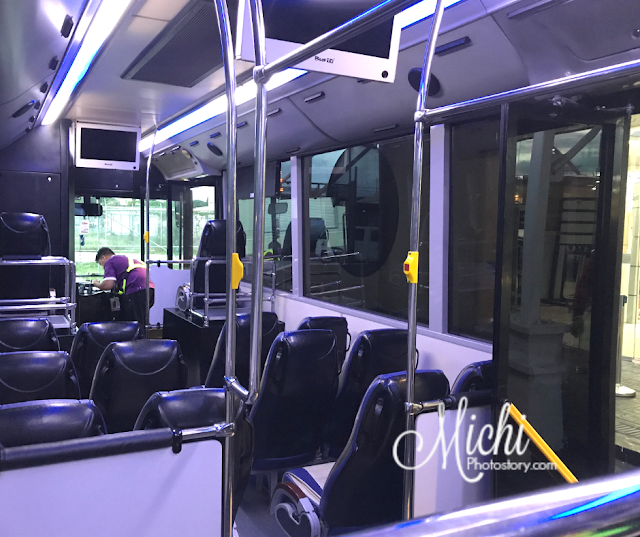 Again, we rode the shuttle bus to the airport. We picked up our luggage and buti na lang wala na naging issue sa luggage namin. We walked to the parking lot and we’re happy that our car is still in good condition. We paid P270 for 3 nights parking. Yey, mas mura compared sa NAIA Parking.